Despite all this talk about upcoming phones and tablets running on the Tegra 2 processor, you may want to stop and consider the new offering in the Snapdragon line of processors from Qualcomm. Taking a 28-nm dual core beast (MSM8960), the company promises speeds up to five times their current offerings, as well as 75% less lower power usage. But the real shocker here is the updated GPU, which Qualcomm claims is capable of delivering gaming performance equal to the of an Xbox 360 or PS3. Based on a tweet by Cyanogen, the G2 isn't going to be sporting another rehash of the Snapdragon family of chipsets that has come to dominate HTC devices for the past 6 months. You may remember back in November of 2009 (or maybe not, I didn't) that Qualcomm demoed an updated family of chipsets for mobile multimedia devices. The name of that chipset is the remarkably catchy MSM7X30 (really has a ring to it, no? 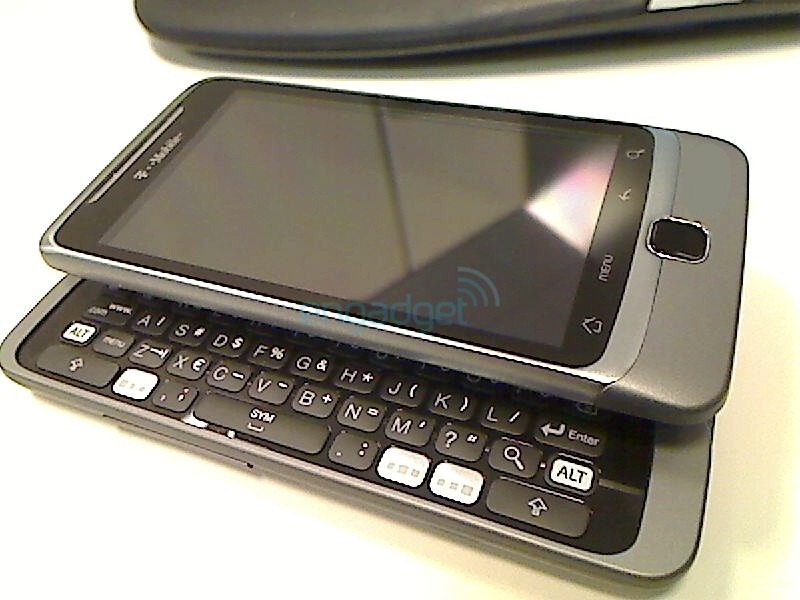 ), and it's bringing a little more to the table than its predecessors. Most, if not all, Android phones on the market run exclusively on an ARM architecture and Intel wants a piece of the action. 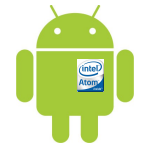 On Tuesday (that is today), Intel announced that it had ported Android to run on its Atom CPU line. Intel calls Atom its smallest chip, built with the world's smallest transistors. Atom is aimed at portable devices and consumes only 1-2.5W of power. To make things even more interesting, Renee James, general manager of IDF (Intel Developer Forum) in Beijing, said the company has plans to port *all* mobile operating systems, not just Android, to run on Atom CPUs.